Welcome to Seat Car Reviews! Here at Seat Car Reviews we endeavour to provide you with a spread of information which will aid you in understanding of the history of SEAT, a proud history which makes SEAT the brand that it is now. After we have taken a look at the past and foundations of SEAT, we shall take a look at some of the models currently available on the market. As well as this we shall point you towards some further resources which can help you to make the best decision possible if you are looking into buying a used SEAT car. If not, you may just be interested in the brand and it is our pleasure to help satisfy your interest. 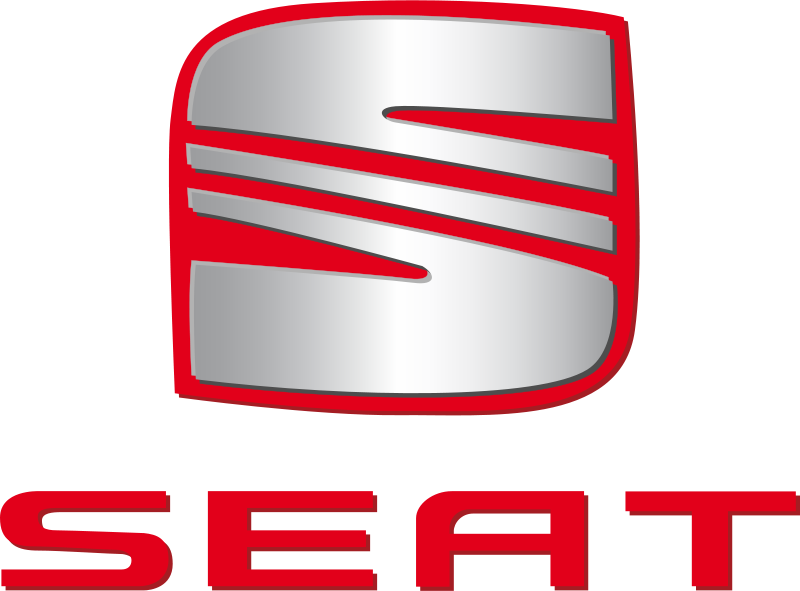 SEAT is a car manufacturer which was founded in Spain in 1950 by Fiat as a branch-off company. After three years SEAT put their first car out on the market, the SEAT 1400 which played a pivotal role in Spain’s motorization. Up until 1981 SEATS were pretty much Fiats with a different badge, but then Fiat withdrew from SEAT leaving Volkswagen to take control. Under Volkswagens contract, SEAT built and produced its first original project in 1982 which they named the SEAT Ronda. The SEAT is a very young brand and it shows with its models which are full of youthful exuberance helped along by their recruitment of many young and professional employees. To get a good idea of all the models currently on offer you can visit used car sites, such as BuyYourCar, where you will find full Seat reviews on all SEAT models. If you are interested in buying a used Seat, we can’t help you here, but there are many good places to start.